Great Home in the City with Amazing Views and 5 Bedrooms! This home offers 5 bedrooms so there are tons of options on how to use the space. Key features that this home offer are an amazing view from the back of the house, a great deck for spending time outside, stainless steel appliances, a large rocking chair front porch, fresh paint and oil rubbed bronze plumbing and lighting fixtures and door hardware as well. 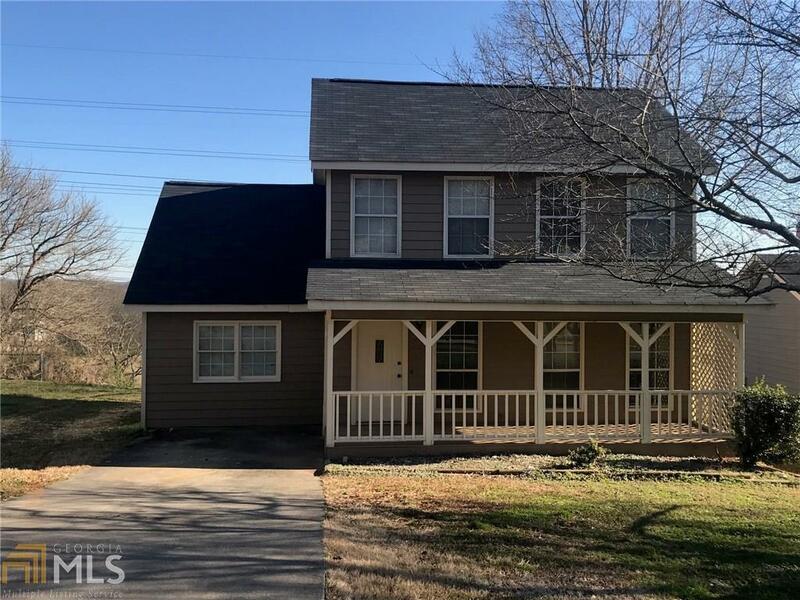 This one is truly move in ready!